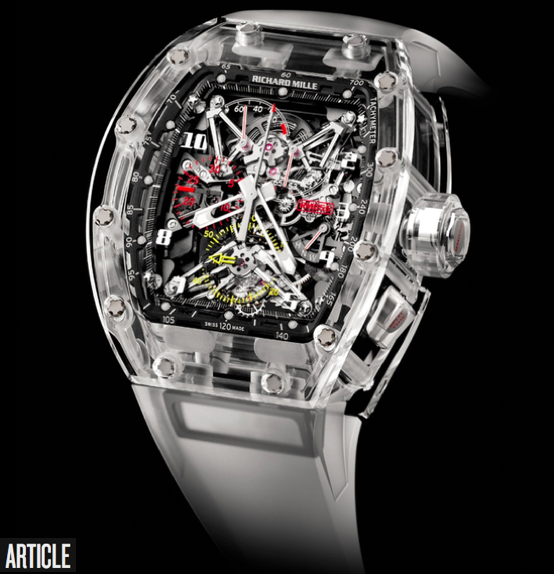 A digital Richard Mille? At a price actual persons can afford? Yes, that would be the Killer Shark Skeleton. 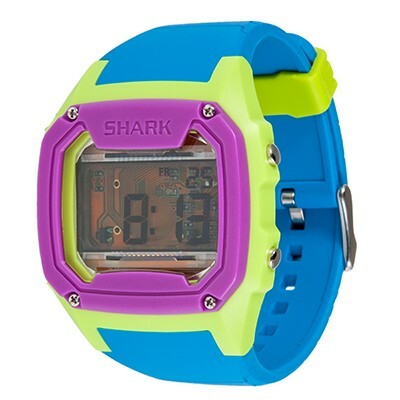 And ever since one of the cool kids in 4th grade had a Shark watch, I’ve kinda always wanted one. Why do I need whiskers on my jeans? What is a goth ninja? Is smoking cool? Is drinking milk cool? When to go “Double Breasted”? Is the Consigliere of Crispyness an important figure in modern culture? 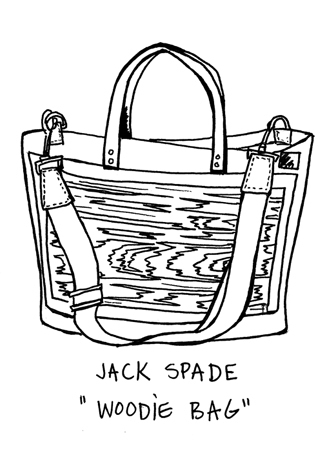 What is a “designer”? 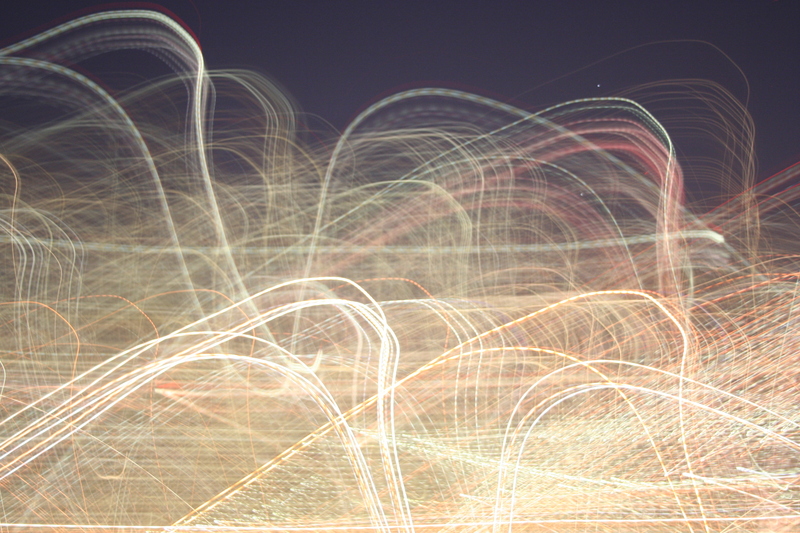 Do brands matter? What brands matter? What is a “herb”? As a believer in the evolution of the man, these are the important questions you need to be asking yourself. And FYMW has the answers. 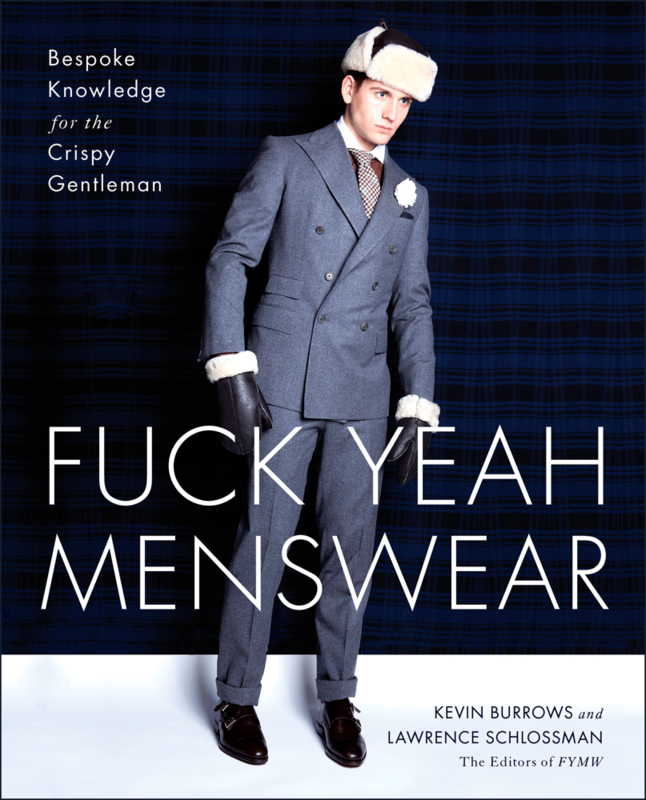 Launch event tonight Nov. 8th 7-9pm at at powerHouse books in Brooklyn,with authors Kevin Burrows and Lawrence Schlossman, joined by A Continuous Lean‘s Michael Williams. Making calls on the DL? From the desert? The Desert Camo Pop Phone attaches to your cell for calls you would prefer to make under it’s veil of camo secrecy.